Please visit our Open House at 3880 MARINE DR SE in Burnaby. I have sold a property at 3880 MARINE DR in Burnaby. 2 level home located in South Slope/ Big Bend location. 3 bedrooms up with hardwood floors throughout. Down features a large rec room and additional bedroom. Hugh south facing sun deck. Extra large property 51 x 196. Good opportunity torenovate or build. 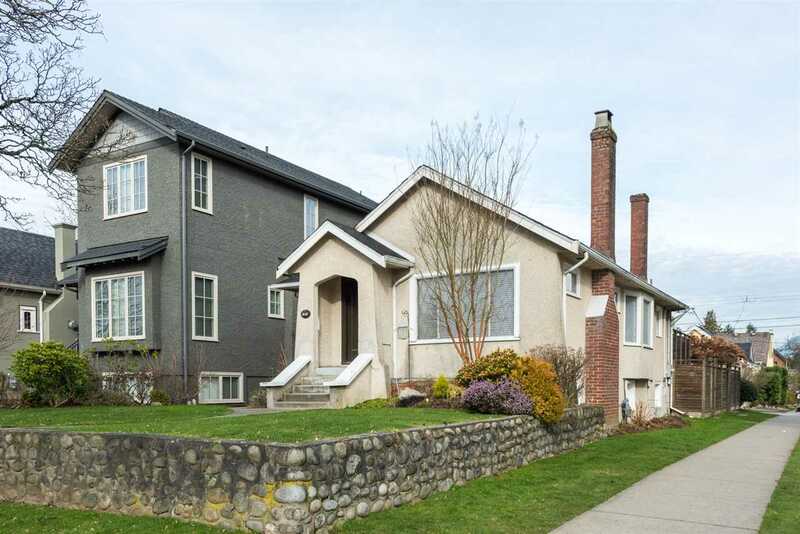 I have listed a new property at 3880 MARINE DR in Burnaby.